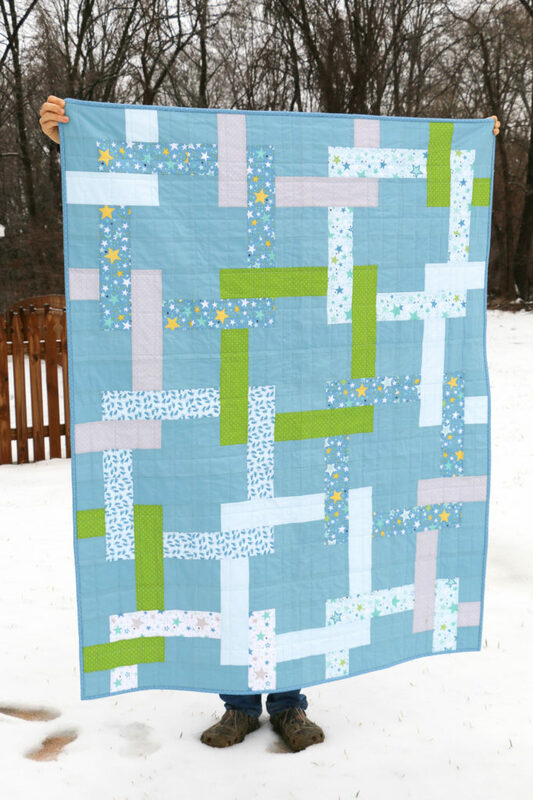 We’re visiting ANJEANETTE KLINDER today for a peek at her adorable Building Blocks Quilt featuring fabrics from Lori Whitlock’s newest collection, Sweet Baby Boy. We love the interlocking effect! 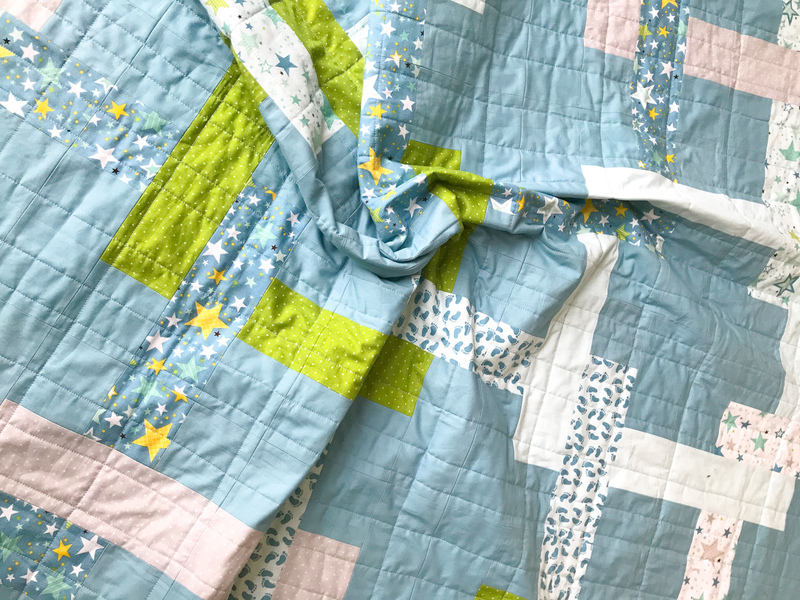 Hop on over to Anjeanette’s BLOG for more photos and details about this quilt, and be sure to follow her on Instagram @anjeanetteklinder. 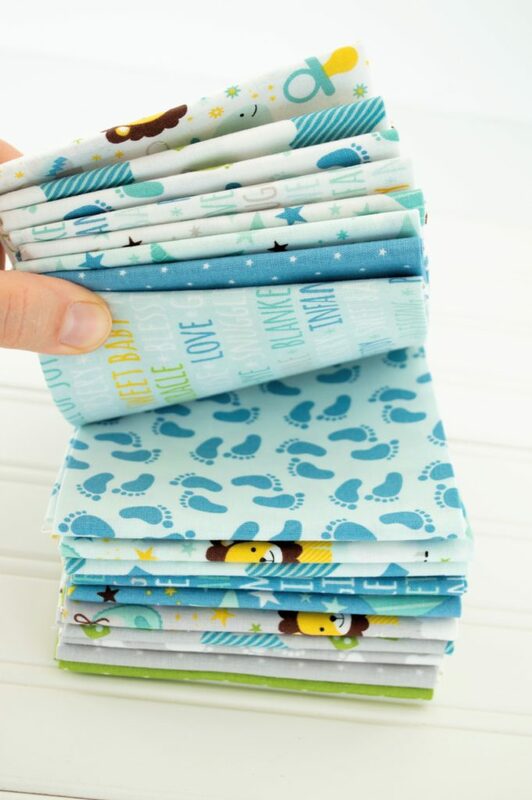 Sweet Baby Boy, by Lori Whitlock, is available now at your favorite local and online quilt shops, so pick up yours today and share your makes with us on Instagram using #rileyblakedesigns, #iloverileyblake, #fabricismyfun, and be sure to tag us @rileyblakedesigns.